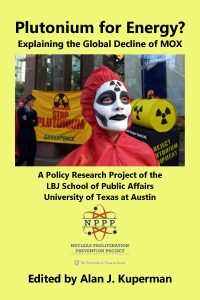 To receive a free hard copy, please email your name and postal address to: info@NPPP.org. Download the whole book for free here. 1. Recycling Plutonium: What Went Wrong?